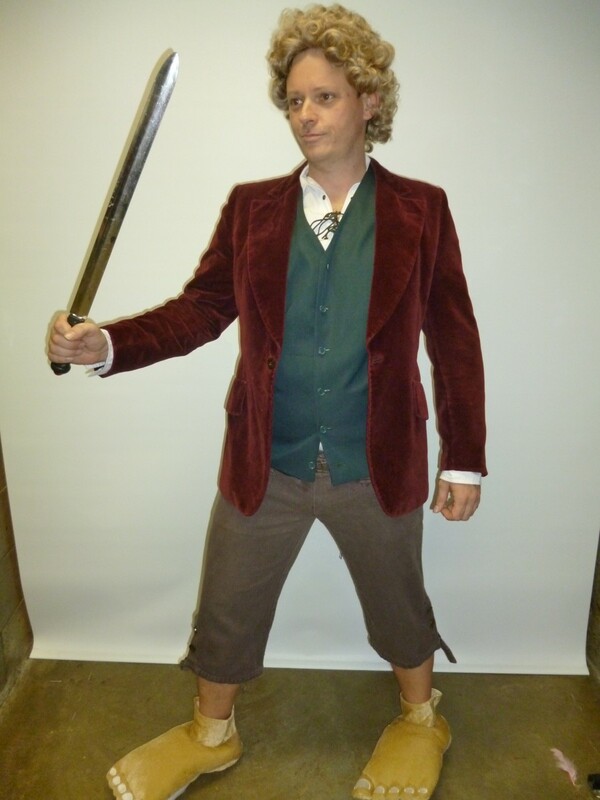 Go on an unexpected journey in this Bilbo costume! 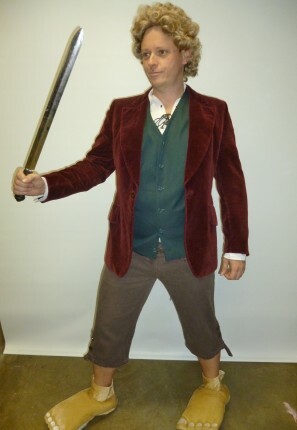 This hobbit costume is great for a book/fairytale, Hollywood/movies or fantasy themed party. The costume comes with velvet jacket, pants, vest, shirt and optional extras are the wig and sword.